We've put together a great kit featuring everything you need to provide maximum grip and hold when lifting a player in a lineout and kick-off. If you're looking to give your team an extra advantage, The Rugby Lineout Taping Kit will allow your players to lift easier, faster and with better grip, so the player being lifted can hang for longer. Using The Rugby Lineout Taping Kit will also provide more safety to your players allowing a more secure hold, reducing the risk of injuries. 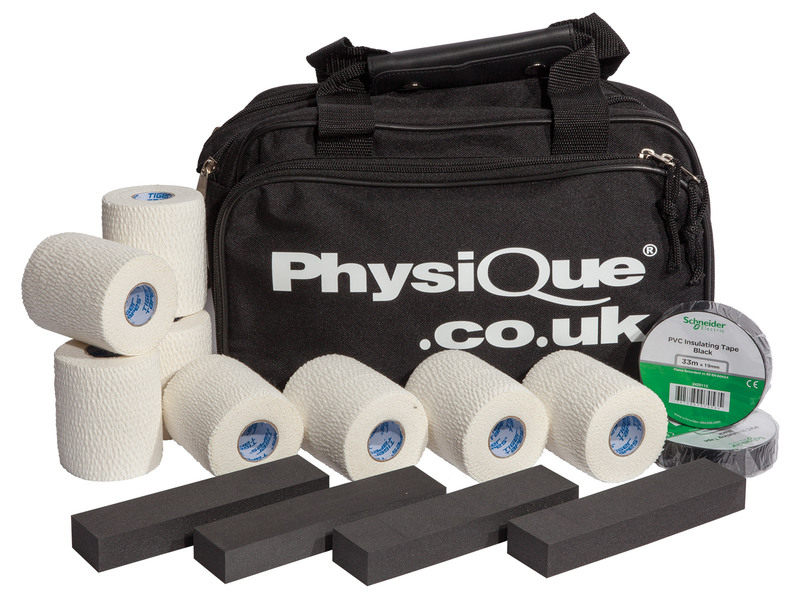 The Rugby Lineout Taping Kit is perfect for executing the best lifts throughout a rugby match. 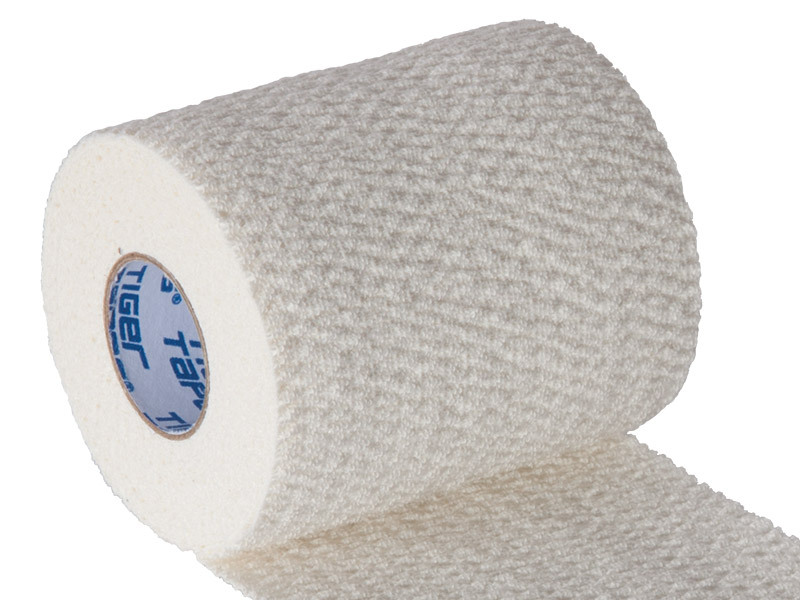 Our Tiger Tear Tape 7.5cm is the professionals choice for rugby players and is used by Saracens, Wasps, Bedford Blues, Cardiff Blues as well as many other top teams. 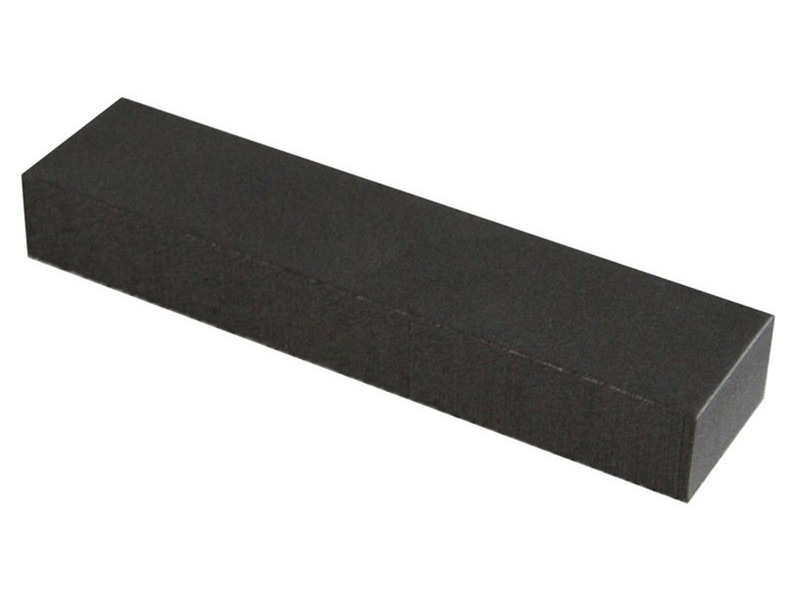 The crinkle skin effect provides an excellent grip and is superior for lineout lift techniques than traditional EAB tapes. Its adhesive properties are also top notch so you can be confident it will last the whole match, however grueling the challenge. The Sock Tape provides even more support and at 33m long will last for ages. In the Rugby Lineout Taping Kit you'll also get 4 Lifting Blocks. These are specifically designed lightweight blocks of foam that mold to the contours of the front of the thigh. When secured to the thigh using the Tiger Tear 7.5cm they create a ridge to provide excellent grip for lifting. It all comes packed in our Tiger Tapes Bag, so your Rugby Lineout Taping Kit will be safe, dry and ready for action.